The ability to occupy the crease for a long period of time and scoring big hundreds is an art and it is difficult for everyone to master it. There are lots of players across the globe and over the years have done it exceptionally well. 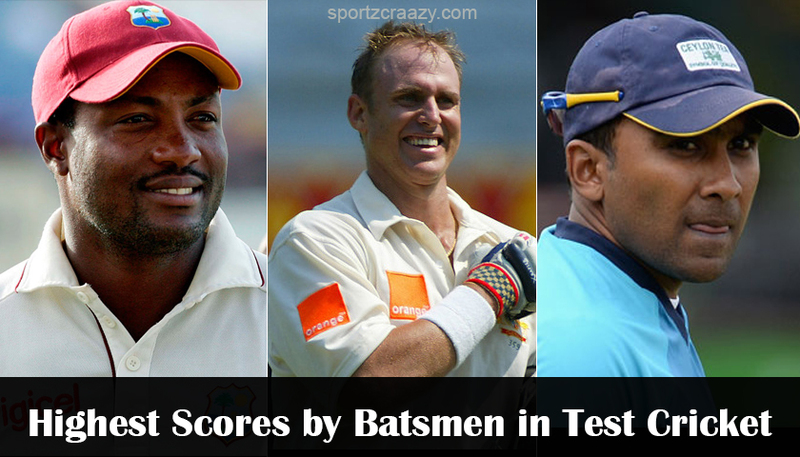 Few players like Brian Lara and Don Bradman has got the habit of playing long innings frequently for their team. In some exceptional cases, hard-hitting batsmen like Sanath Jayasuriya and Virender Sehwag has often played long innings in test cricket. Test cricket is the purest format of the game and everyone it always surprises you with its records. The world-class batsmen’s like Ricky pointing, Sachin Tendulkar didn’t find themselves in the list of highest scores by batsmen and other classic players have found their names in the list. Finally, test cricket is all about hanging there and playing to the merit of the deliveries and stay patient. Your real talent as a batsman will only reflect in test cricket than other formats. The test cricket played between top nations always brings you lots of excitement among the audience. 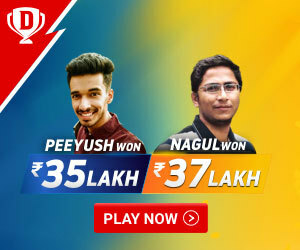 Both the teams will give their best to seal the victory and that too in the test matches played in lively tracks will bring lots of excitement than other formats of the game. Mark Taylor is one of the most classic and versatile players Australia has ever seen. His consistency and his elegant stroke making skills made him so special during his playing days. During a match against Pakistan in 1998 mark, Taylor scored a brilliant triple century against might Pakistani attack. He becomes the fourth Australian to score a triple century, probably one of the best triple centuries in the history of the game as it was played on a seamer-friendly track that too against world class bowling attack comprising of Wasim Akram and Waqar Younis. He eventually declared the innings after reaching 334 in order to pay respect to legendary counterpart don Bradman. During his epic knock, he hit 32 boundaries and 4 sixes and batted for 564 deliveries. Touted as minnows New Zealand hosted a two-match series against England in 1922-1923. During the first test at Christchurch rain played the spoilsport and the match was washout without being a single ball bowled in day 4 and day 5. But during the first innings, New Zealand was well on top thanks to the double hundred scored by Walter Hammond. During the second test of the series at Auckland New Zealand has won the toss and elected to bat first. Hammond continued his rich vein of form and scored a magnificent triple hundred, the first by New Zealand batsmen. 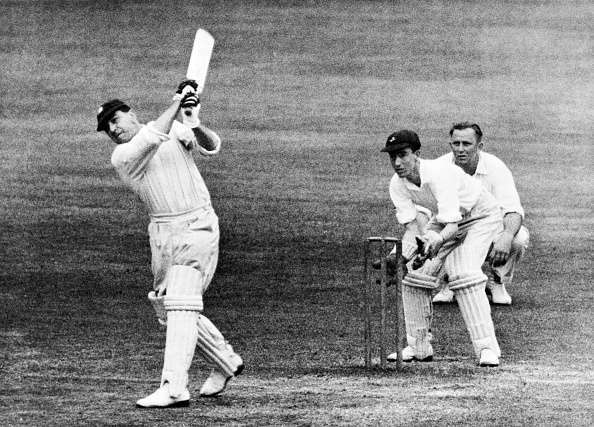 Hammond started hammering the English bowlers soon after he reached his double century. He took only 30 deliveries and 45 minutes to gone pass 300-mark. During his epic innings, he has scored 10 sixes and 34 boundaries which helped kiwis to win seal victory and won the series against giants England. 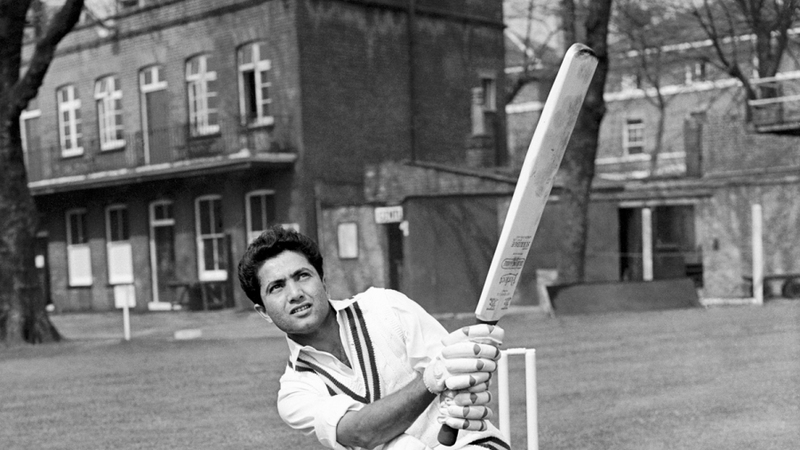 On 23, 1958 23-year old Hanif Mohammed played one of the longest innings of the test history in order to save that test match for his country. Facing mighty West Indians at their own backyard is an uphill task. Initially batting first strong West Indian batting line-up has put a mammoth 579/9 on board Conrad Hunte and Everton weeks scoring centuries each. 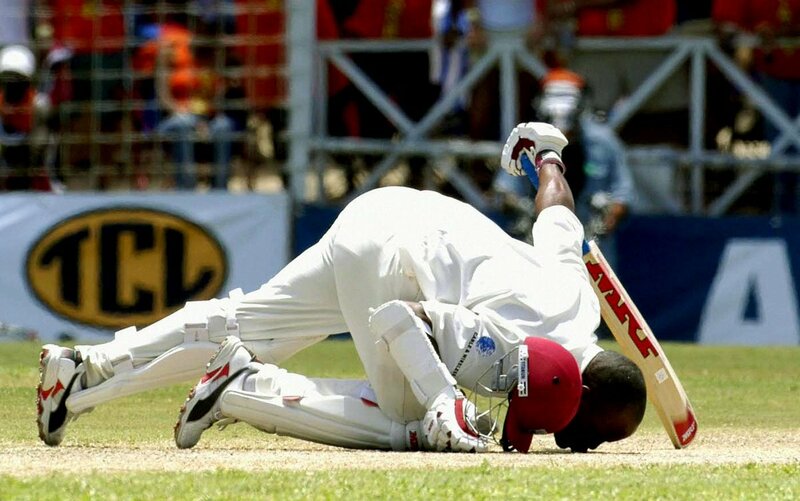 In reply, Pakistan was bowled out for 106 and West Indies enforced the follow-on. Even draw seemed to be an uphill task 23-year old Hanif Mohammed showed his elegance and class and played with lots of patience. He played 16 hours on the field and scored 337 and helped the team to force the draw which is considered as a phenomenal record even today. During his marathon knock, he also hit 24 boundaries which also an outstanding record considering the West Indian bowling line up. It was one of the typical flat subcontinent pitch that offered little assistance for the bowlers. Batting first India has scored 537 runs for 8 wickets thanks to the centuries of Sachin Tendulkar, Navjot siddhu and Mohammed Azharuddin. In reply, Sri Lankan batting made full use of the conditions and recorded the highest score (952/6) in the test history. 576 runs stand between Roshan Mahanama and Sanath Jayasuriya was also the highest partnership for any wicket in test history till now. 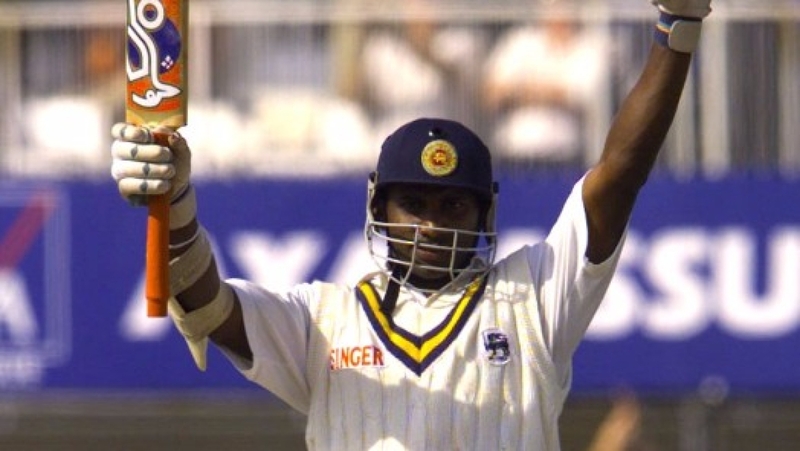 During that mammoth partnership, Sanath Jayasuriya went on to record his highest score in test cricket and also become the first Sri Lankan to score a triple hundred in test cricket. Swashbuckling all-rounder Sanath Jayasuriya went on to score 340 his highest individual score in test cricket till date. It is one of the most epic rivalries in ashes series history. 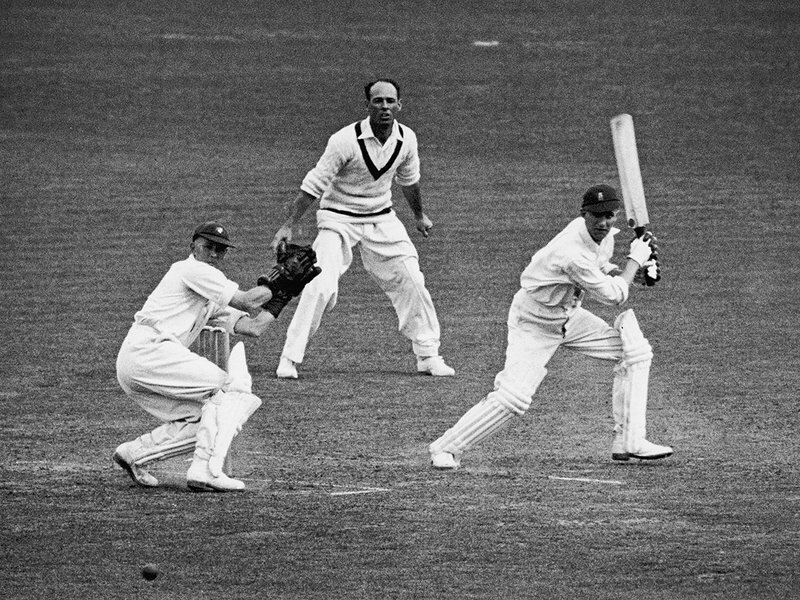 During the 5th test of Ashes series in 1938 England won the toss and opted to bat first and recorded the mammoth 903/7d which is the highest score in test cricket history during that time thanks to the historic knock of 364 by Len Hutton. As an eight-year-old boy, he grew up watching don Bradman his idol. Eight years later he notched up the highest score in test cricket history by scoring 364 runs. His record still remains in record books as the youngest player to score a triple hundred in test cricket history. 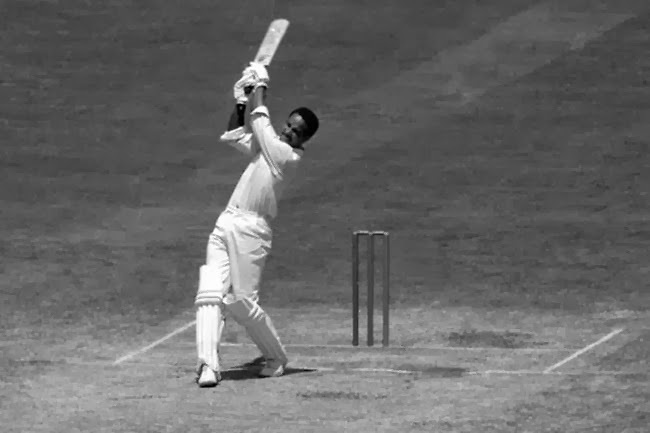 It is one of the monumental days for cricket history as Garry sobers one of the finest batsmen of all time made his debut against Pakistan. As a 21-year old Garry went on to score a hundred on his debut and extended his scorecard to 365* which helps him to find a place in record books by becoming first batsmen to score a triple century on debut and youngest player to score a triple century. He also created the record by becoming the highest scorer for West Indies during that time. 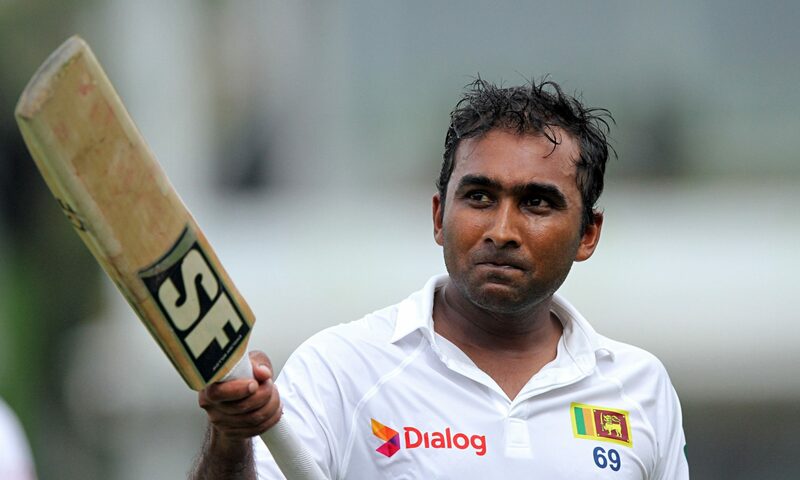 One of the finest batsmen of all time and modern-day greats Mahela Jayawardene surpassed the Jaya Suriya’s record of the highest individual score(340) for his country and went on to score 376 against South Africa in 2006 at Sri Lanka. He along with Kumar Sangakkara forged an epic partnership and hammered the South African bowlers. With 43 fours and a six, he went on to 376 which is the highest individual score for Sri Lanka in test cricket till date. Another West Indian legend Brian Lara announced his big entry into world cup by scoring a record-breaking triple century at Lords. He surpassed the record of his former teammate Garry Sobers. 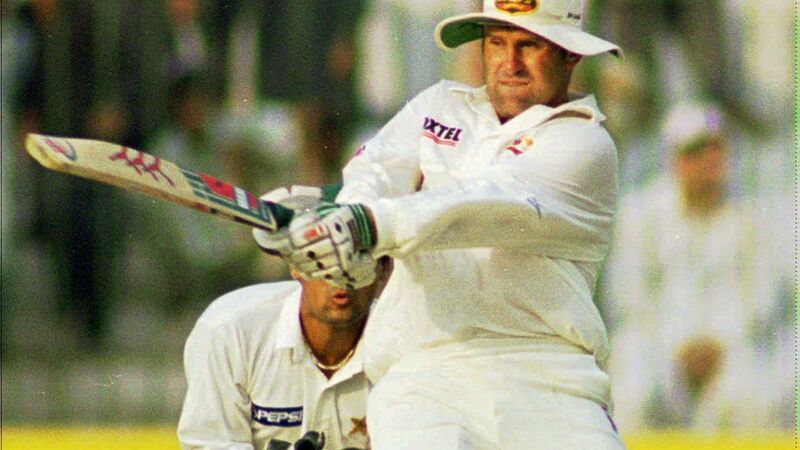 He hit 50 boundaries and faced 538 deliveries during his mammoth knock of 375 against England in 1994. 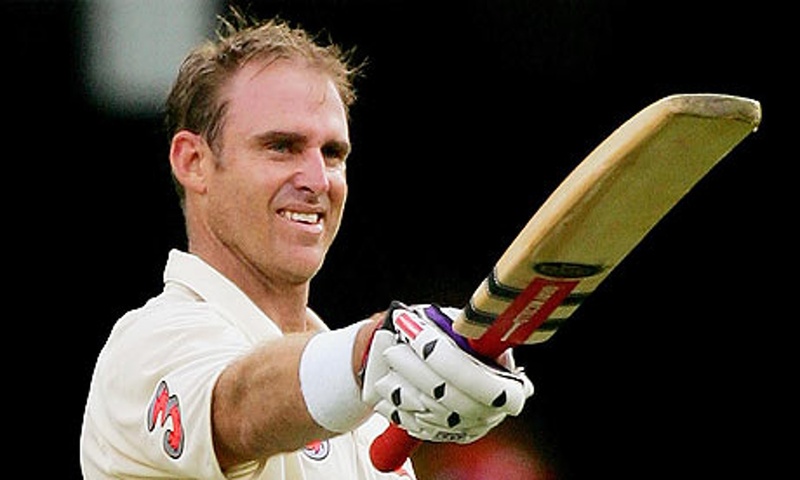 Probably one of the quickest innings when it comes to triple centuries Mathew Hayden recorded the highest score in test cricket by surpassing Brian Lara. He started slowly but after scoring a century he started hammering the Zimbabwean bowlers and registered his triple century in a quick span of time. He didn’t stop there and went on to surpass the Lara’s scored and finally fell to heath streak at 380. 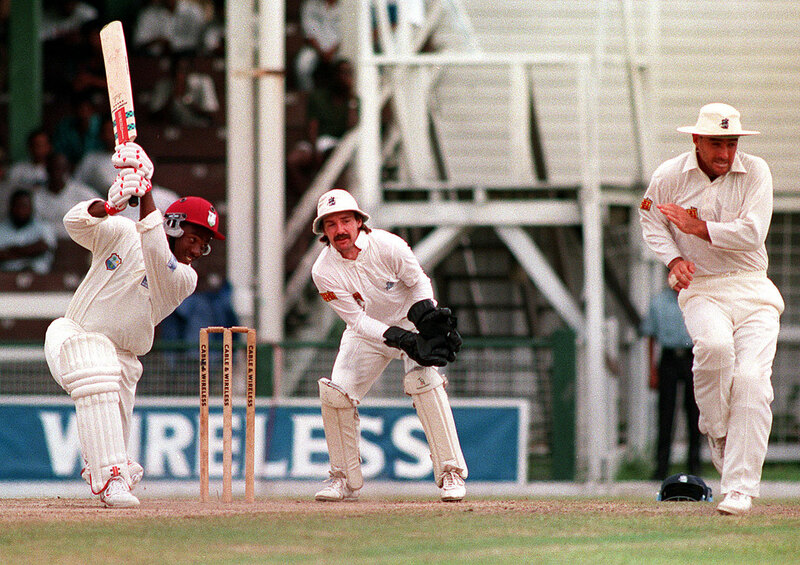 This inning needs no introduction as Brian Lara surpassed his own record of 375 and went on to register his highest score in test cricket and in test cricket history. He also becomes the first player to score 400 runs in test cricket. He batted for almost 2 days and remained not out on 400.